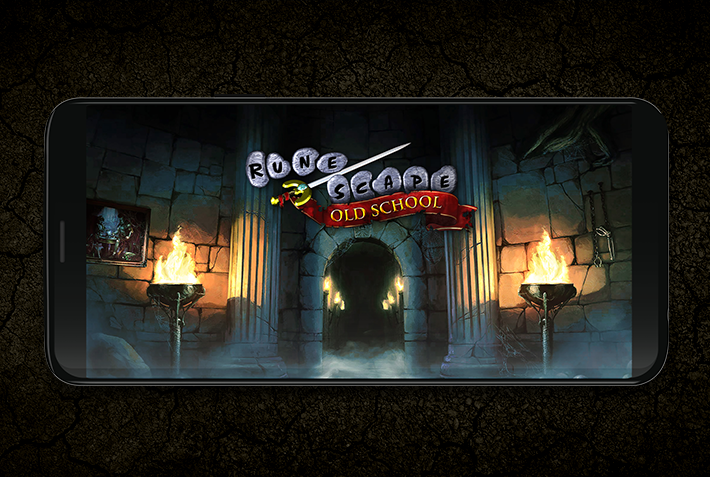 If you're an existing player who already has an Old School account and a Google account, you can link them for faster log in on your Android device. 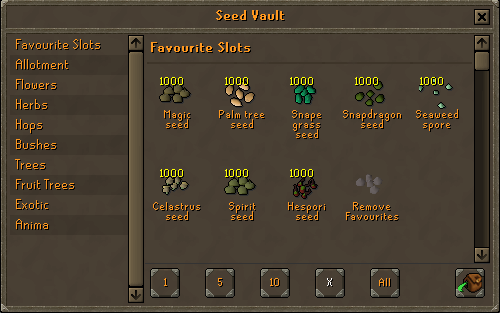 To do this simply visit the Linked Accounts page in the account section of the RuneScape website. As you may have heard, Old School Mobile has been nominated for a BAFTA! We’re currently in the running for the EE Mobile Game of the Year Award and the 2019 BAFTA Games Awards. We are absolutely thrilled by the opportunity to compete with some of the biggest names in gaming, but if we’re to prosper we’re going to need your help. Unlike the other categories, the EE Mobile Game of the Year Award is decided by public vote. The polls close tomorrow (17:00 GMT on Friday March 29th) so please do consider casting a vote our way. We'd like to extend a huge thank you to everyone who plays Old School – without your commitment and passion for the game none of this would be possible! 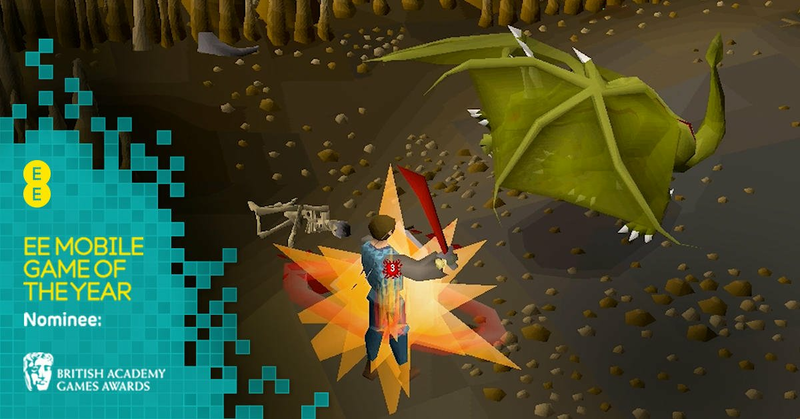 We're aware that there are several mechanics within Old School that threaten the integrity of the Ironman mode. Fixing the situation is a delicate affair, however, so rather than rush in with huge sweeping changes we’re going to be tackling each issue on-by-one to make sure each change works as intended.